Amazing opportunity to claim over 600 acres of versatile land suitable for many different uses as your own just outside picturesque Cornish Village. Easy access can be had through several lower lying driveway cut-ins on State maintained Route 5 OR if a private entrance is preferred, you can always groom the grand entrance from the colonial classic Pound Hill Rd. Trees have been selectively harvested over the past 15 years, with many logging trails remaining that make easy to show. All lots still possess so much more opportunity to continue on with the logging operation, or primp for your home site, if any of the several options that are current cleared are not suitable to your liking. Top of Smalls Hill presents a unique opportunity for that easterly facing panoramic view of the mountain ranges and a peak at Sebago Lake on a clear day. 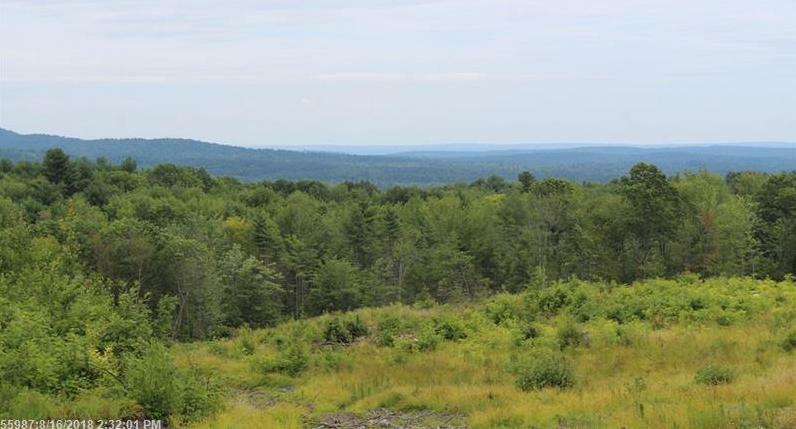 This listing, comprised of three +200 acre Lots are also available for individual sale. Don't miss this unique opportunity to make this your home! 00 Rt. 5/sokokis/pound Hill Trail (MLS #1366422) is a lot/land listing located in Cornish, ME. This is a lot/land listing with a lot of 27,573,480 sqft (or 633.00 acres). This property was listed on 12/07/2018 and has been priced for sale at $599,900.